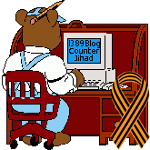 geology — 1389 Blog - Counterjihad! The First Volcano Power Plant! Why are Canadians Boycotting Chiquita Bananas and Fresh Express® Salads?